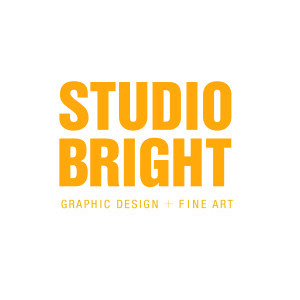 Studio Bright is a graphic and fine art studio specializing in exhibition catalogs, branding, posters, book design, and small-run invitations. Studio Bright also produces and exhibits paintings created using age-old techniques using encaustic medium and dry pigment. 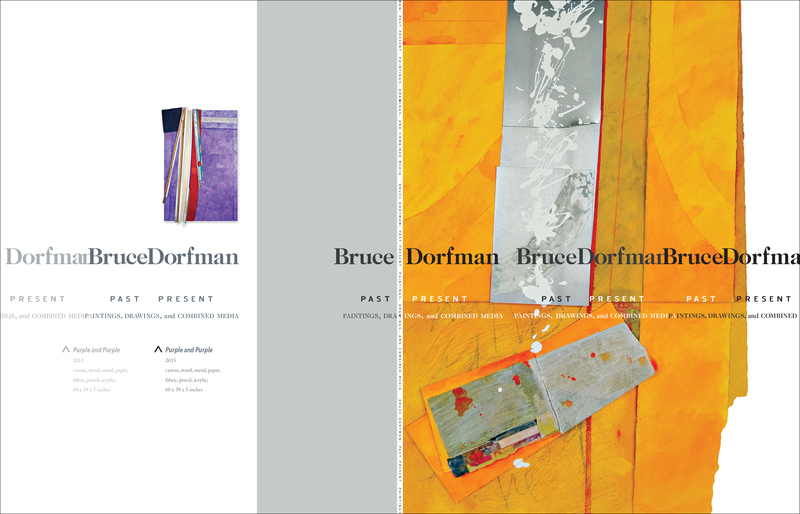 Catalogue for Monmouth University's exhibition: "Bruce Dorfman–Past Present: Paintings, Drawings, and Combined Media" mounted in the Fall of 2016 by the Department of Art and Design at Monmouth University, West Long Branch, New Jersey.